A further step is to be taken to make childcare centres accessible to all children with the development of New Universal Design Guidance, according to the Minister for Children and Youth Affairs, Dr Katherine Zappone. The Guidance will be used for refurbishment, renovation and the building of centres. Officials from the Department of Children and Youth Affairs and the Centre for Excellence in Universal Design (CEUD) at the National Disability Authority will oversee this development. CEUD is the only statutory centre for Universal Design in the world. • Developing Universal Design Guidance for Early Years Settings, including a self-audit tool, which aims to support the early year’s sector in creating universally designed spaces for all stakeholders in both new and retrofit settings. This Guidance will also be useful for built environment design professionals in private and public sectors working on the design of new build and retro-fitting of early years settings. The Universal Design Guidance for Early Years Settings will be published in Autumn 2018. “I am delighted to announce this very important development, which is being funded under the Access and Inclusion Model (AIM). The potential of this work is far reaching. Not only will the Universal Design Guidance identify opportunities to make early years settings more accessible and inclusive for all children. It will also identify opportunities to create better work environments for staff and to address particular needs of visitors to these settings, including parents”. Teresa Heeney, CEO Early Childhood Ireland, also welcomed the news. 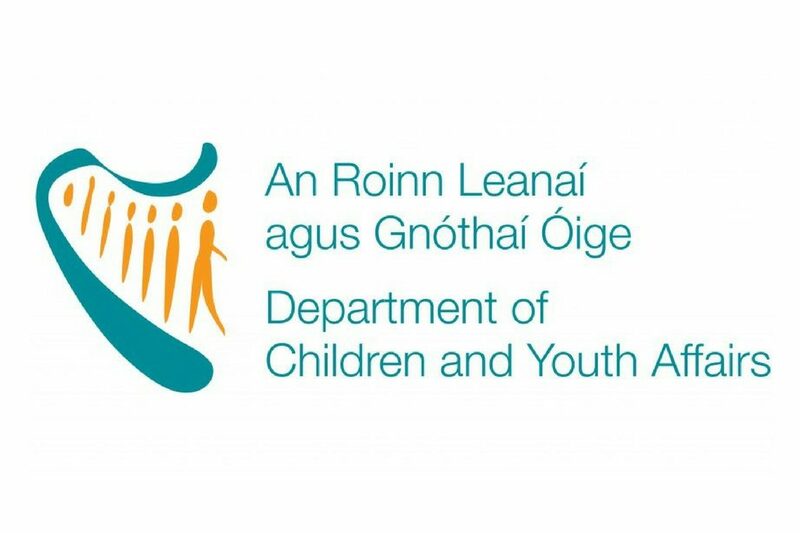 ‘On behalf of everyone at Early Childhood Ireland and the team at TrinityHaus, we are delighted to have been chosen to take part in this very important work. As the largest organisation in the early years sector in Ireland, we are in a unique position to represent the perspectives and best practice gathered from our 3,800 members across Ireland and from external stakeholders. The expertise of these practitioners, specialists, and researchers will enable us to develop Universal Design guidance that is inclusive and meaningful to all.